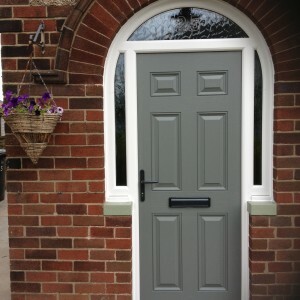 A new front door can make an extraordinary difference to any building. It is the first part of your home to greet any visitor so you need it to create the right impression. 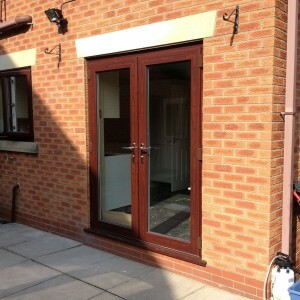 A replacement door should welcome visitors, whilst providing a formidable barrier against intruders. Whether it’s front doors, back doors, bi-folding doors, patio or French doors, each of our double glazed doors are tailor made and designed to be an elegant eye catching introduction to your home. Choosing a door for your home should be done with care and consideration. It will be with you for many years to come so needs to be something with which you are totally satisfied. 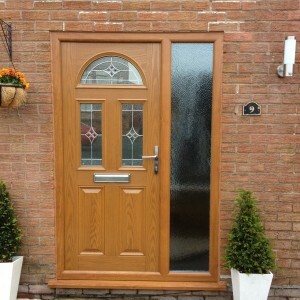 Our composite doors offer the look and feel of a traditional timber door with a huge range of additional benefits. Made from Thermoset GRP (Glass Reinforced Plastic), compression moulded to give a high-definition panel design with the characteristics of timber. The stiles and rails are composed of water -resistant polymer which is bonded to the skin and filled with an insulating core of 100% CFC-free polyurethane. Proven to PAS24 Security standard, a prerequisite for achieving ‘Secured by Design’ endorsement. 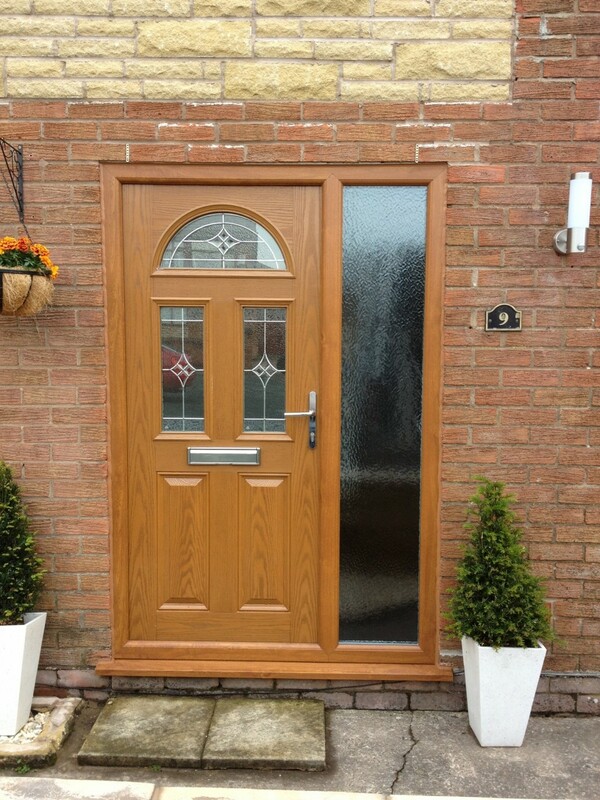 Manufactured to the highest calibre and thoroughly tested this energy efficient, durable and long-lasting fibreglass composite door provides excellent thermal and sound installation. 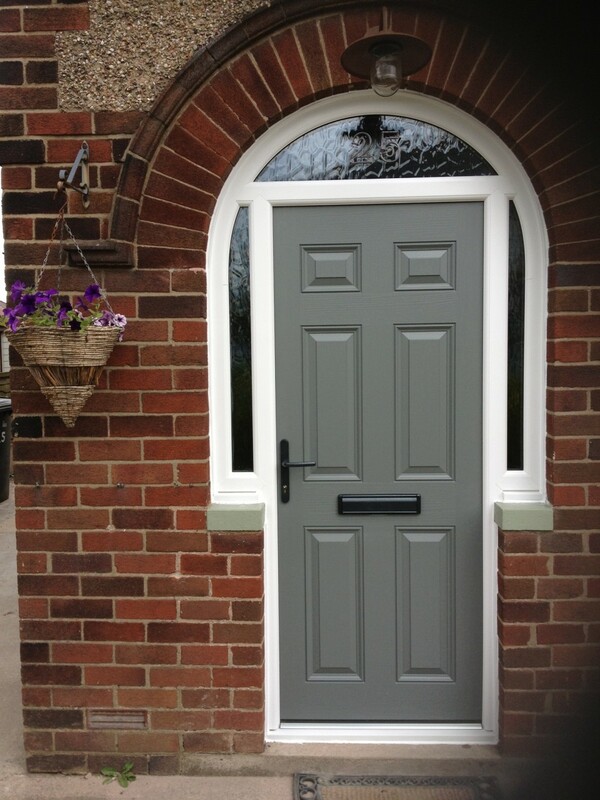 A quality UPVC door offers all the benefits of modern materials that never needs painting and unlike conventional timber doors will not rot or warp. UPVC is environmentally friendly, requires minimum maintenance, offers outstanding security and energy efficiency and so is the perfect choice for your doors. We have created a sensational collection of attractive, stylish and functional external doors in choice of materials, UPVC, aluminium and GRP in a vast array of styles and colours. 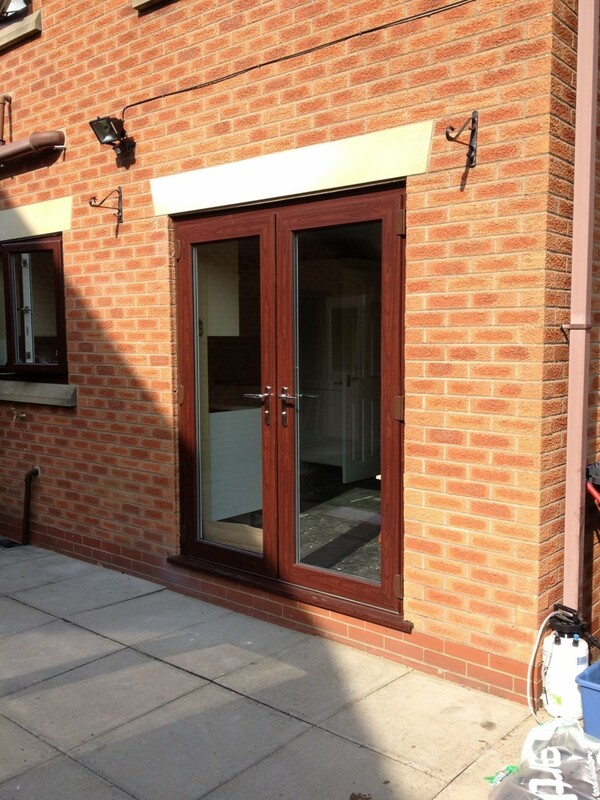 Double opening French doors turn a simple doorway into a grand entrance and welcome you in, or out. These wonderful doors are perfect for creating a feeling of spaciousness, letting floods of light and air into your home and bringing you closer to the sights, sounds and performance of your garden in summer whilst still keeping you warm in winter. If you like the taditional look why not incorporate Georgian bars for a beautiful and unique view of your garden.